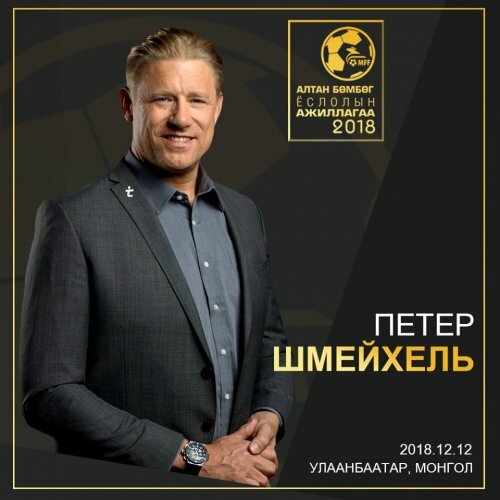 Famous professional footballer Peter Schmeichel will visit in Mongolia in December. 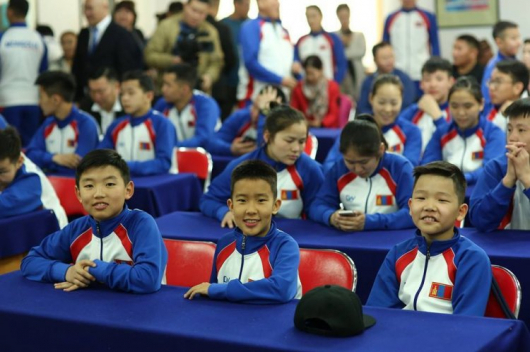 The 55-year-old star has been invited to participate in the Mongolian Football Federation’s ‘Golden Ball’ award ceremony which will be held on 12 December. Last year, the ceremony was attended by Louis Saha, the former French forward who also played for England’s Manchester United F.C. Former Danish goalkeeper Peter Schmeichel is best remembered for his most successful years at Manchester United, which he captained in the 1999 UEFA Champions League to complete the Treble, and for winning UEFA Euro 1992 with Denmark.